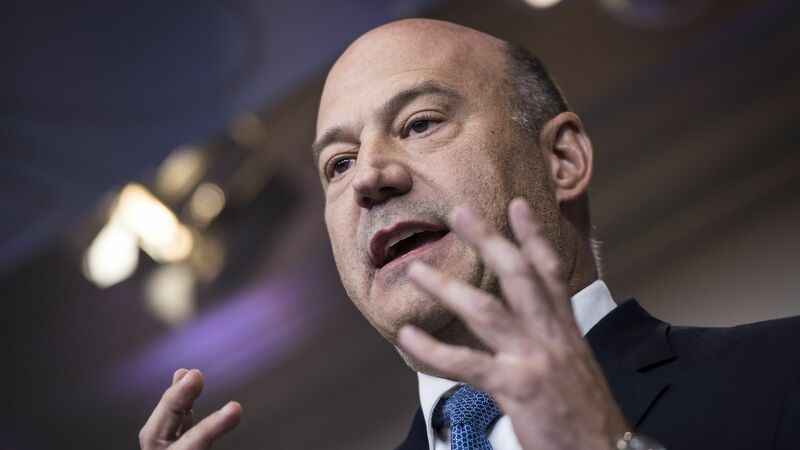 During his White House tenure, former National Economic Council director Gary Cohn chose to withhold jobs reports from President Trump until just before their release due to fears that Trump would signal their contents beforehand, per Politico's Ben White. Why it matters: Cohn's concerns were validated last week when Trump tweeted prematurely about a positive jobs report, though White notes that Cohn's successor Larry Kudlow followed the usual protocol in notifying Trump. Trump's tweet disrupted markets and potentially violated a 1985 law preventing federal officials from speaking about a federal report until its release.